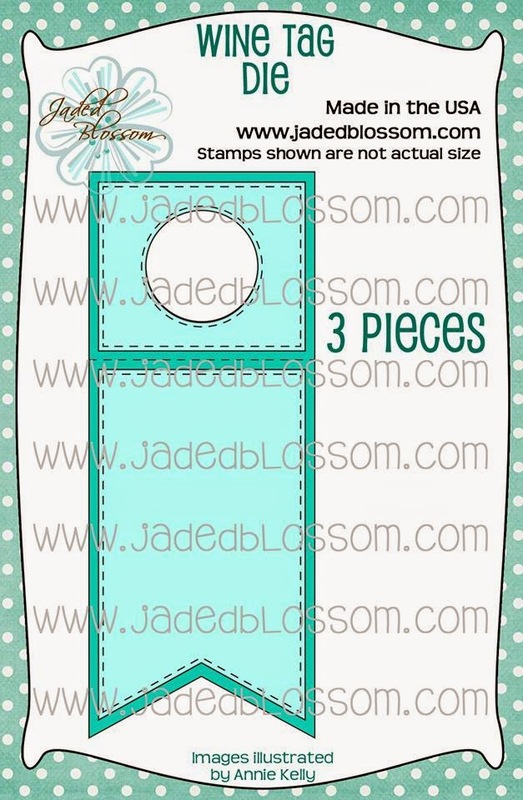 Paper Crafts by Candace: Jaded Blossom Stamp Release, day 1! 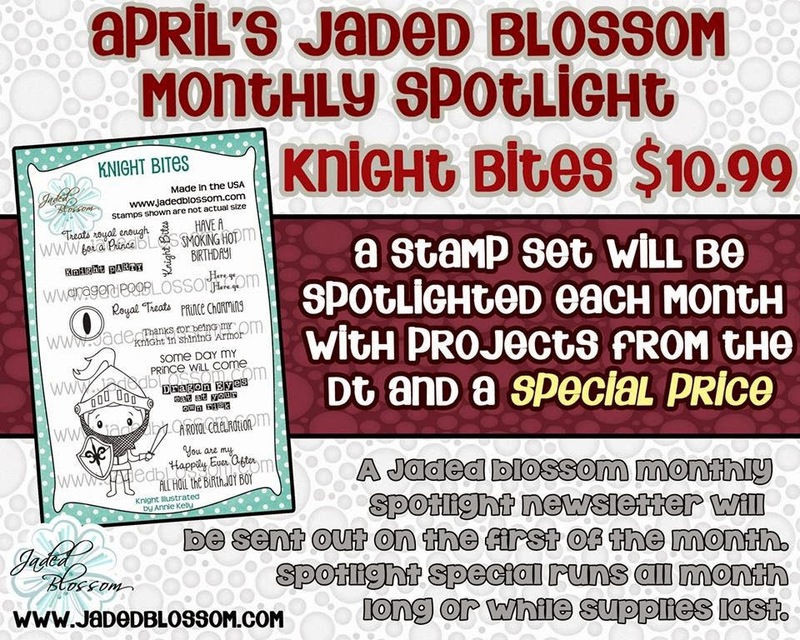 Happy Monday and Day 1 of the Jaded Blossom stamp release week! 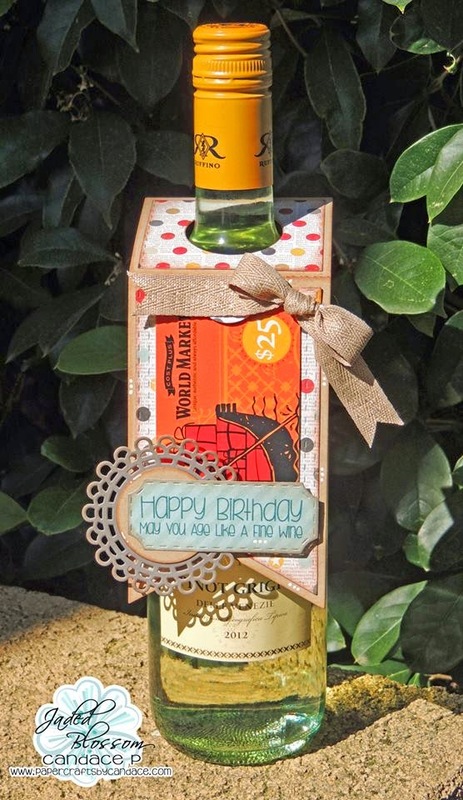 I love that this Wine Tag Die is large enough that the gift card die fits perfectly on it. I used this as a gift for my sister in law. This looks awesome! Love the paper! 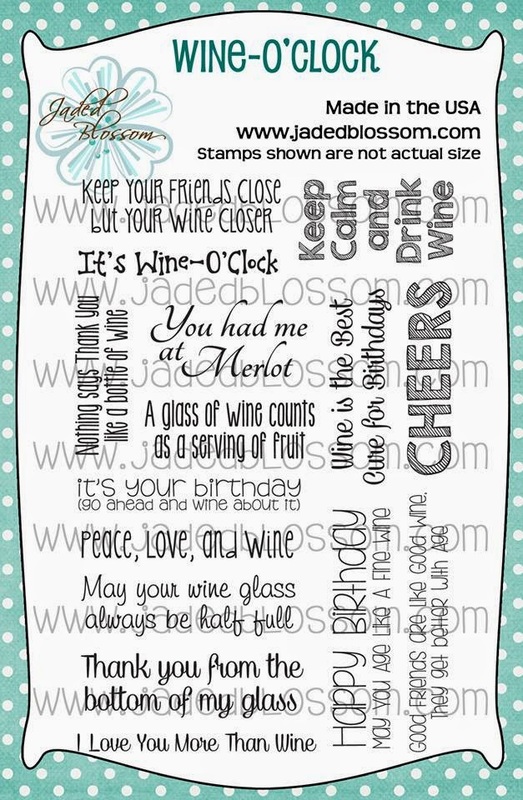 Loving the Wine Tag Die.. this is a clever gift idea. 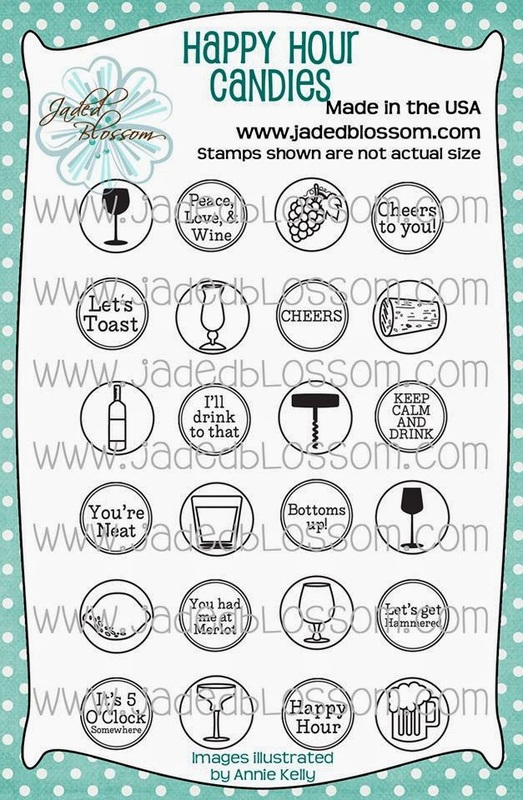 I love that the gift card die fits on the wine tag die! Awesome! 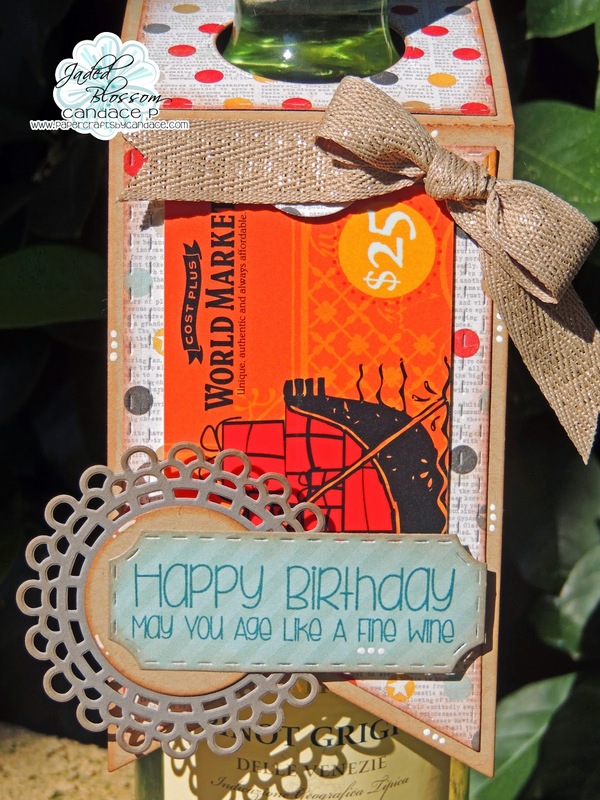 Love your gift tag my friend, especially how you used the gift card die on it. Absolutely perfect. oh good idea adding a gift card!!! love this!